Mooloolaba is renowned for being a prime tourism destination for a reason, with its stunning beach, breathtaking views and bountiful beachside retail and dining options. But what if there was the opportunity to snap up your own slice of this year-round paradise? 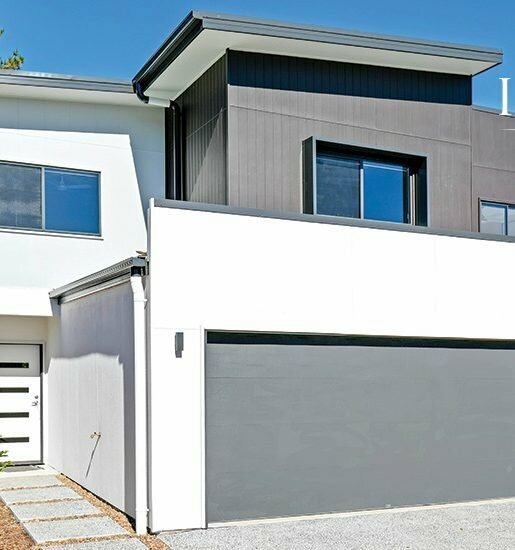 Ranked among the top 25 property markets nationwide, Mooloolaba is the beating heart of the Sunshine Coast – a bustling, yet relaxed suburb that is full of life. And nestled in the midst of the action is a new development presenting an incredible investment opportunity. SeaBreeze Mooloolaba is the latest boutique apartment offering on the Sunshine Coast, located just a stone’s throw from everything Mooloolaba has to offer. Boasting 24 residential apartments over eight levels, these beautifully appointed two-bedroom apartments are built for their residents’ comfort and convenience, and they certainly deliver. 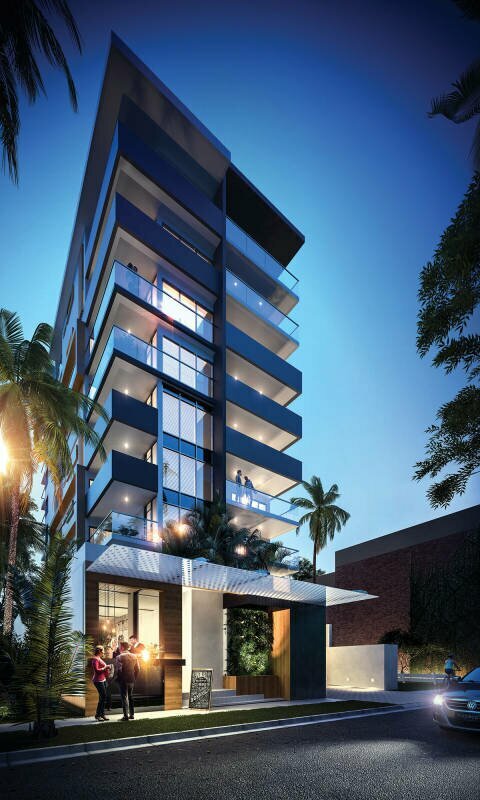 As a boutique group of 24 residential apartments located in a prime location, SeaBreeze Mooloolaba is hot property. Offering comfortable living with an amazing lifestyle, SeaBreeze also has moderate body corporate fees and great rental returns, giving you the choice of either enjoying the property yourself or capitalising on it as an investment. SeaBreeze Mooloolaba is more than just an apartment complex – it’s a lifestyle choice. Its close proximity to one of Australia’s favourite beaches, Mooloolaba Beach, as well as the fantastic retail dining and entertainment precinct of the Esplanade, gives residents the best opportunity to get out and enjoy the perks of coastal living. 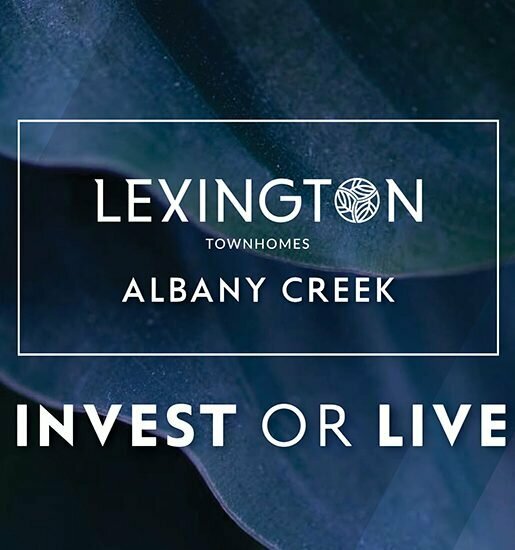 Being located within walking distance to most of life’s necessities provides residents with all the convenience of CBD living without the city stress. Each of the 24 individual residential apartments boasts two bedrooms and two bathrooms, offering spacious and relaxed living. SeaBreeze apartments are decorated with contemporary fitting and fixtures for a modern finish, while air-conditioning in the master bedrooms guarantee comfort year-round. Security access and a private car space are also benefits, ensuring your peace-of-mind. The latest edition of The Price Predictor Index shows Mooloolaba in the top 25 markets in Australia. $15 billion has been invested in total for developments currently underway and in planning on the Sunshine Coast. The development of the $2 billion Sunshine Coast University Hospital and surrounding precinct is creating a positive shift in the local economy, easing reliance on tourism. 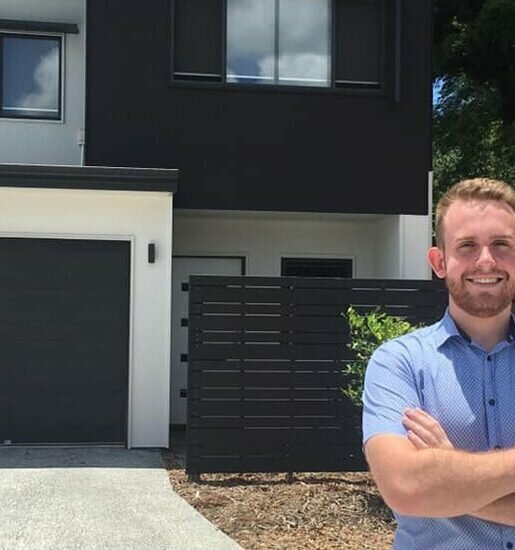 The Mooloolaba market recorded 101 house sales in the past 12 months at a median price of $640,000. This median has grown at a rate of five per cent each year for the last five years. The median weekly rental for houses is $500 a week, with a median yield of 4.4 per cent. 290 apartment sales were recorded in the last 12 months at a median of $355,000. The median weekly rent for apartments in the Mooloolaba area is $360, with a median yield of around 5.7 per cent.